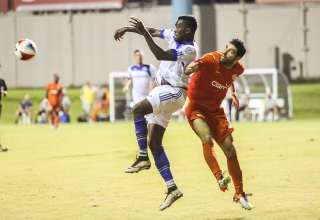 And that was a major attraction for holding midfielder, whose deal with Halifax Wanderers was revealed Tuesday. The England-born, Stittsville, Ont. 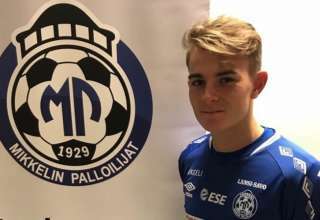 raised player had been with Swedish side Dalkurd FF, he had some offers in Europe, but decided to make the move back to Canada. Dalkurd is a team in transition; according to the club’s own news release, in September a spat between the club’s major sponsor and ownership led to minority shareholder Kawa Junad packing up his things. Simmons did not comment on Dalkurd’s club affairs. As for what he’ll bring to Halifax, Simmons said Wanderers supporters can expect a player who will bring out the best in his teammates. Simmons is a product of the Ottawa Fury’s youth system. 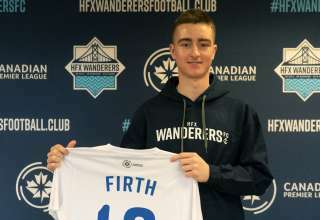 And, while he didn’t play with Zachary Sukunda, the Wanderers first-ever signing, he thinks that having another former Fury prospect as a teammate will be a great icebreaker for him in Halifax, a city which he’s never previously visited.